The ability to use someone’s own phone [text messaging] was very attractive. The simplicity of the Guide by Cell platform made it a great option for us. … CEO David Asheim tried to make us as successful as possible. 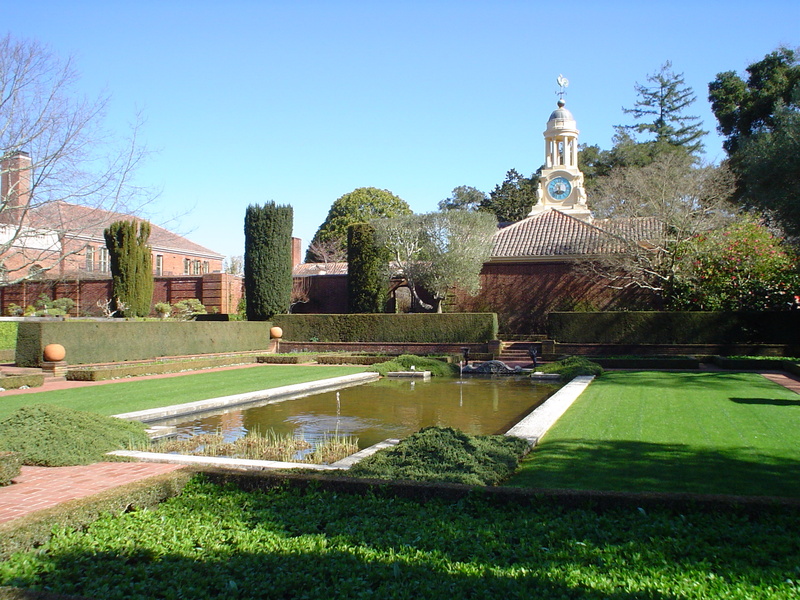 Filoli Estates is a historical and cultural institution, and botanic garden, in a rural area outside Palo Alto, California. It is currently celebrating a multi-year centennial. Its largest and most important ticketed event is the annual “Autumn at Filoli Festival,” held every September. 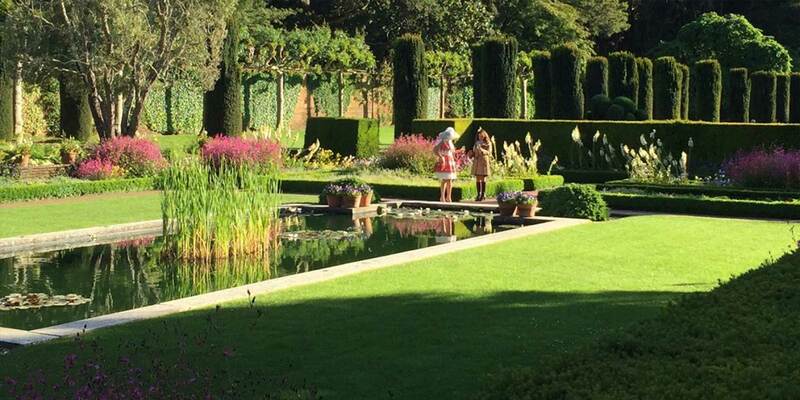 Filoli contracted with Guide by Cell in Q2 2016 and purchased several services, including Audio Guides, Text Messaging, Visitor Feedback and Mobile Fundraising. At the top of its priorities list, the organization wanted to use text messaging alerts to engage with visitors at the festival. 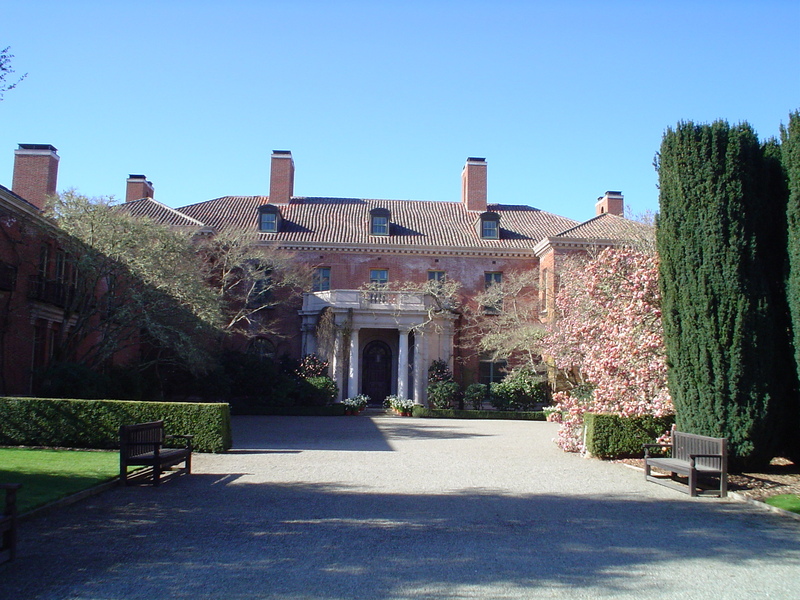 Additionally, Filoli Estates deals with a large number of visitor inquiries, usually by phone and through its website. The organizations determined it wanted to respond to inquiries as quickly as possible to improve their experience, even if the visitors are currently on-site. “We do things with a focus on our visitors and don’t want to cause any frustration,” Lau said. “We want to facilitate information to guests as seamlessly as possible.” The organization is about to begin the finale of a three-year centennial celebration, a multi-part campaign, and wanted to improve visitors’ understanding of the facility’s exhibits and cultural significance. All this had to be accomplished without alienating docent volunteers, who could have viewed technology as a replacement to their valued contributions. The client subscribed to a Guide by Cell membership that included Audio Guides, Text Messaging, Visitor Feedback and Mobile Fundraising. Its immediate need, a text-messaging engagement strategy at the fall festival, was met. Prior to the festival, the organization sent an email to members informing them about the text message opt-in option. Onsite, signage directed attendees to text “PUMPKIN” to a number and receive updates about activities and news. Docents also handed out business cards with the same instructions. The service was intended to supplement a printed activity map. At the end of the event, the organization distributed a survey to attendees by text message, increasing engagement further. It was the client’s first mobile engagement activity of any kind. In coming months Filoli will evaluate other needs for Guide by Cell solutions. One identified project, targeted for spring 2017, is a fundraising campaign. Volunteers and docents enjoyed the experience, and understood that Guide by Cell will increase the opportunities of visitors without replace their valuable contributions. Two days prior to the September 2016 festival, the client sent an email to a test group of 350 paid ticket holders, encouraging opt-in to the text notification service. Before the event began, a remarkable 72 percent opted in, or about 200 people. Overall, more than 600 people of 1,368 registered adults (43 percent) opted in to receive alerts on their phones. The client is realizing that several of its departments – including development, interpretation, membership, guest services, finance and fundraising, garden and horticulture, curation, and marketing – can benefit from Guide by Cell solutions. When used together, the services can tell a complete narrative about the history and future of Filoli Estates.